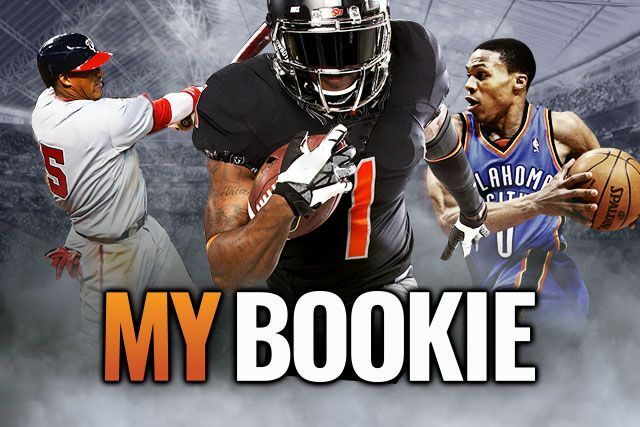 MYBookie.ag is the LAST Sportsbook your players will EVER need to join! – We’ve applied the latest technological advances and highest quality standards to develop the Ultimate Sports-betting Platform, in looking to satisfy the most demanding action seekers. We cover the widest range of Sports-betting options: from NFL, NBA and MLB, to European Soccer, Rugby and a cavalcade of International events. Play our impressive 3D Casino Games or bet your Favorite Horse Race. More Tracks and Odds available than anyone else! 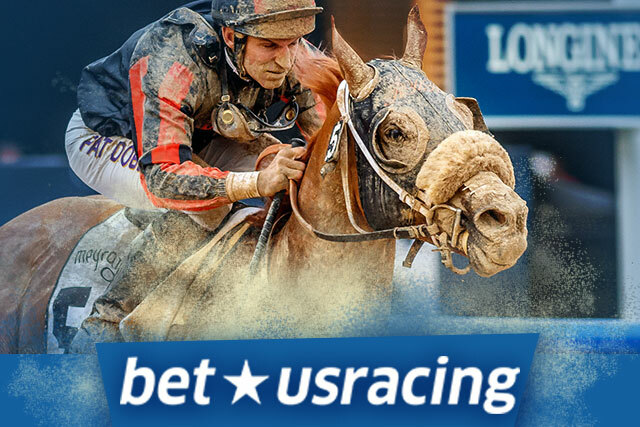 – Bet on American Pharoah, Beholder, Honor Code or your favorite horse, on Classic Track Odds, or matched-up against each other… You can do it ALL at BETUSRacing.com. Get an 8% Rebate on your Horses Action. Bet on the Kentucky Derby, Preakness Stakes, Belmont Stakes and so many other grand venues. Try our Unique Horses Parlays! – Deposits are hassle-free and our Payouts are processed in 48 hours! Make your next bet at XBET – Take part in NEXT GEN Online Betting! 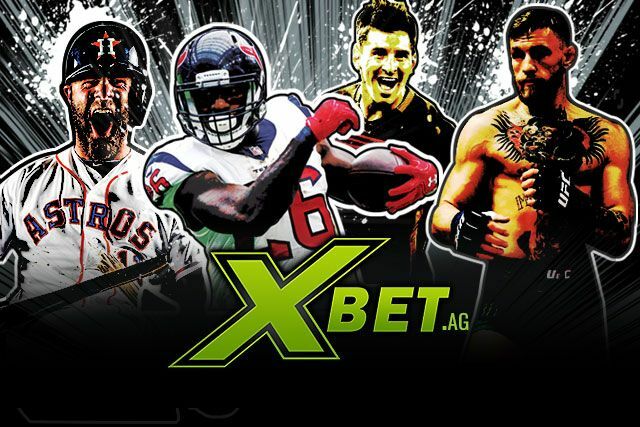 As time changes, things change, and bettors ALSO change… XBet.ag comes in to take a leading role in the NEW Sports-betting world, by applying the highest standards in Betting Offerings; by providing the finest Customer Service in the industry and standing –always- one step ahead of the competition. Our Odds Menu is the largest and most versatile too! – From home-classics like NFL, MLB and NBA, to College Leagues, International Soccer, Rugby, Olympic Match-Ups and even Entertainment! We’ve got it all! Apuestele.com is our latest brand to join the program. A Spanish-language sportsbook, racebook and casino geared to the Latin American and Spanish market. Soccer is featured more prominently with a wider range of leagues and an overall look and feel that differs from the other brands to cater to the ‘rest-of-world’ market. Apuestele.com es nuestra marca mas reciente para unirse al programa. Un sportsbook, un racebook y un casino en español orientado al mercado latinoamericano y hispano. El fútbol se destaca más prominentemente con una amplia gama de ligas y una apariencia general que difiere de las otras marcas para atender al resto del mercado mundial. 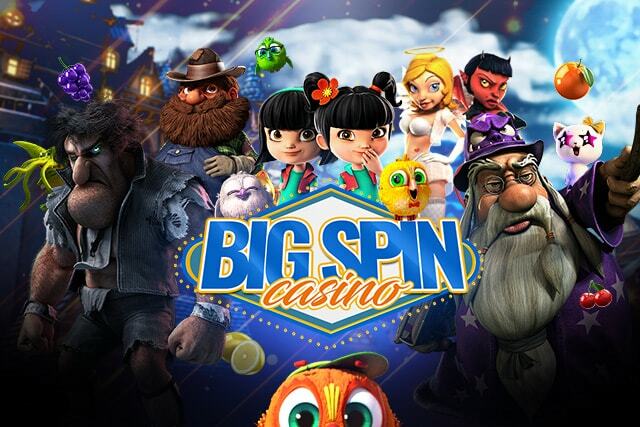 BIGSPINCASINO.com is our newest online casino destination for Casino players. From over 300+ games hand-picked from eight different casino softwares. Here, players will find the newest 3D slot hits and the best representation of Classic Casino Games like BlackJack, Video Poker and KENO games. Along with LIVE table games where you can chat and interact with live dealers and other players. Our standalone casino brand, MYBCasino.ag, offers the latest and most popular game titles and state of the art software without diluting the experience of additional product offerings. Featuring a truly flawless Live Casino complete with professional dealers, as well as a large selection of classic and progressive Slots games, plus the greatest selection of Video poker variants we offer something for everyone. At MYBCasino, our mission is to provide online casino enthusiasts with a hassle-free experience and top-of-the-line customer service.